A run-down two-bedroom bungalow in One Tree Hill has been given an all-expenses-paid trip to the present day. The living is easier than ever in Glen Eden. A 99sqm addition to this four-bedroom, split-level home makes the most of sun and space on a roomy section. This Balmoral abode has had to get used to admiring glances from neighbours and passers-by. Has gone from eyesore to eye-catching. How to achieve the wow factor! SIKA Homes and Renovations specialise in large renovations and architectural new homes. We aim to provide our clients with a stress free service and deliver the highest standards of quality, and who better to judge quality than the Master Builders House of the Year judges? 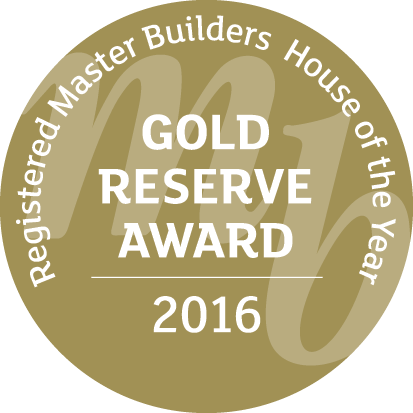 In the 2014 House of the Year we won the GOLD, CATEGORY and National GOLD finalist awards, 2015 we won SILVER and 2016 we won SILVER, GOLD, CATEGORY and national GOLD finalist awards. We believe that every client deserves to be treated with like our mother; with respect, honesty and availability to answer any questions. We work strictly to an open book policy, meaning you know where every one of your hard earned dollars is spent. Only 1 out of every 23 applicants is employed with SIKA Homes so you can be sure that our guys are not only the best professionals in the field but the type of people that get invited back for a barbecue and drinks after completion. We also have a well proven list of every contractor you could imagine, but we operate a bit differently to most, as we use at least 2 preferred contractors in each field. • Working under our most commonly used “cost plus” contract, we will work with an “open book” policy so you can be sure you know where every dollar is spent. • Never leaving your job in the hands of someone who is in over their head. We will always have an experienced foreman working on your project who will have the full assistance of project management and other support staff. • Never increasing our rates or margins once the contract has been signed. We also never add any extras or variations which haven’t been approved. • Placing high value on communication with our clients, we will always try to respond to missed calls or emails within 48hrs. In most cases much sooner.